/ How Many ml In A Shot? Truth Revealed! How Many ml In A Shot? Truth Revealed! Planning to have an occasional drink? How about a cocktail connoisseur? With that, you definitely have to use a shot glass. Even in cooking, shot glasses could be considered once you need to have a certain measure of the liquid. Sometimes, it might be hard to tell whether which shot glass is the best to use and how many ml in a shot. Well, it is advised that you use both fluid ml and ounces. It is also important that you are familiar with how to use shot glass once cooking. Continue reading to learn more. How ,Many ml In A Shot And How Hoes It Work? A shot glass is referred as a small glass being designed for measuring or holding liquor and other liquids. Shot glasses might be decorated with different toasts, humorous pictures, and advertisements and are great as collectibles and souvenirs. A common shot glass is made of a thick glass allowing it not to break once one slams the glass. 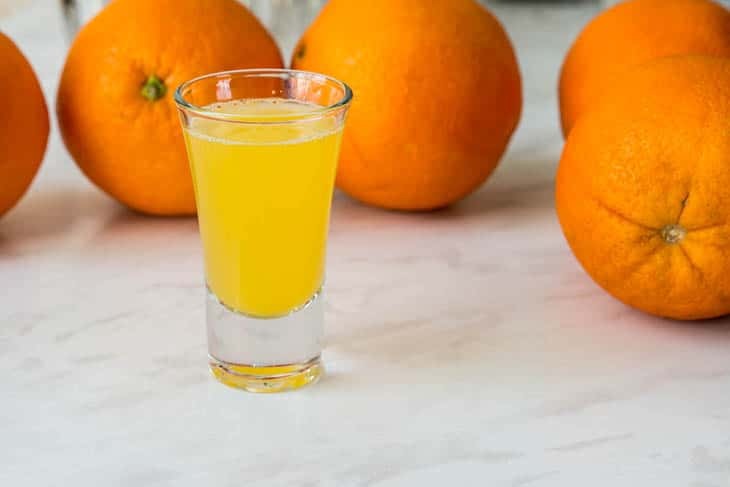 A small shot glass is marketed particularly for kitchen use is being graduated in units like an ounce or half, tablespoons, teaspoons and milliliters. They are indeed useful for certain recipes which call for multiples of a smaller unit, therefore, allowing the dispensing of the amount in the single measure. But, there is also a need for you to know that there is actually no standard size when it comes to shot glass. The usual size is being considered to be between 1.25 ounces and 1.5 ounces. 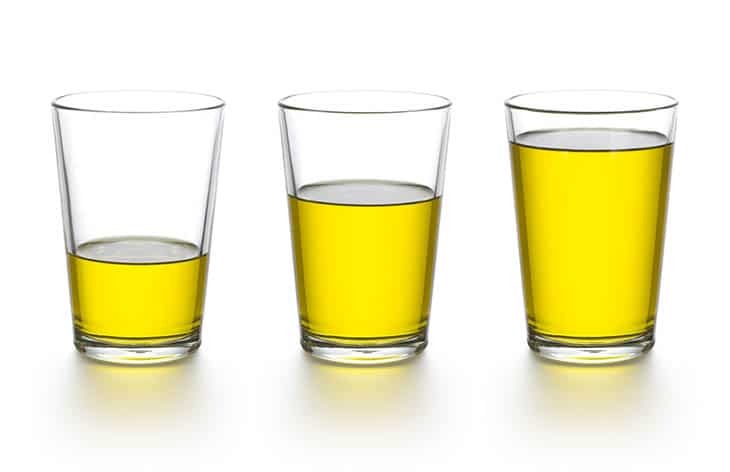 In Australia, shot glasses are either 30 ml or 60 ml. And in the United Kingdom, they have 25 or 30 ml and 50 or 70 ml shot glasses. Being familiar with shot glasses will help you a lot in terms of using them. 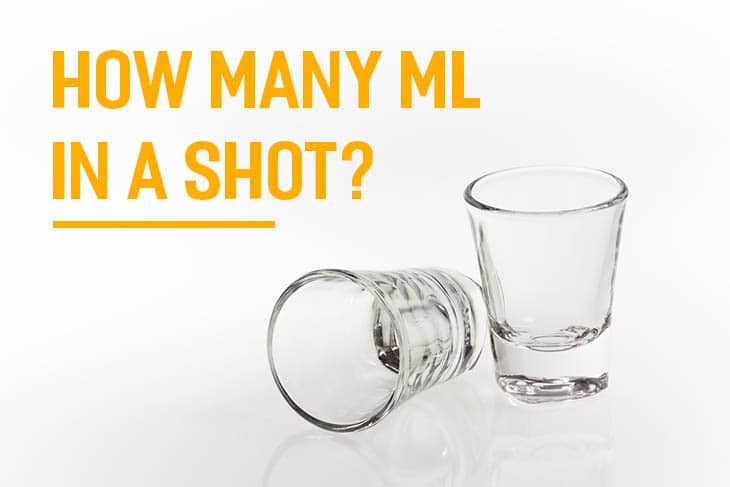 So, how many ml in a shot? Well, the average shot glass is 44 ml or 1.5 ounces while the pony shot is only 30 ml or an ounce. And also, there are certain reasons as to why there is a need for you to use shot glasses. For beginners, shot glasses are known to be indispensable once you want to make a good cocktail. But, shot glasses could be used for different things in cooking as well as preparing drinks. They are definitely useful once trying to impress your guests with your baking skills or once you want to have a fun party. Nowadays, shot glasses serve many purposes. There are some people that would use a shot glass as a wedding favor, barware in parties, gift and as a board game piece too. In fact, if you have few shot glasses at home, they will never be go unused as there are numbers of things wherein you could use them. You might try using them once measuring things such as water, vinegar, oil and even wine as you cook. 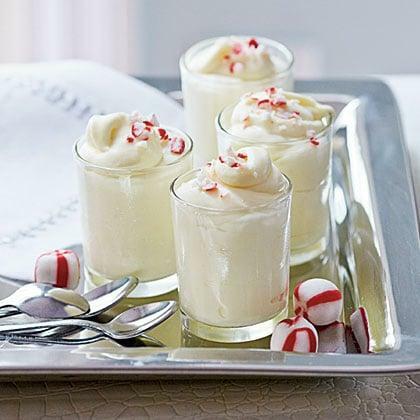 1 - You could always use shot glasses as for keeping cool desserts and chilled soups. 2 - DIY dips could also be placed in a shot glass allowing you to enjoy your snacks. 3 - Shot glass is also a great choice for individual condiment caddies. 4 - Shot glasses are also great options as your pepper and salt shakers. 5 - You might also enjoy your coffee in a shot glass. Drink your coffee with a twist. 7 - For those tea drinkers, why not consider enjoying your tea in small portions making it a soothing end to a meal. And there are other ways on how you could use shot glasses based on your choice or preferences. The first thing that might come to our mind as we think of shot glasses would be associated with a gross and rowdy party. However, there could be certain ways on how to make the shot glasses a lot more classy and appealing. 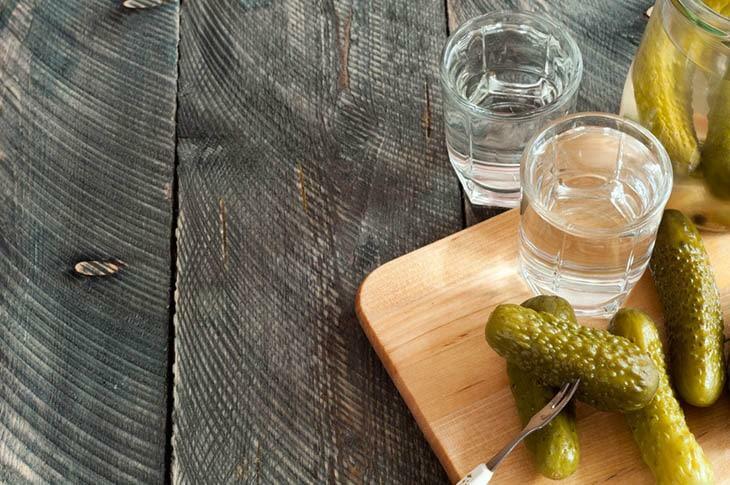 In certain cases, shot glasses are used as you sip vodka or an old-aged whiskey. You might as well decide to use shot glasses in making a drink such as tonic and gin or a Moscow mule. A Christmas cocktail during holidays might also be considered in a shot glass. Indeed, shot glasses could be used at their best based on how you intend them to use. As mentioned earlier, shot glasses are as well used in the kitchen particularly once you are cooking. So, why not use them as part of your next dessert? 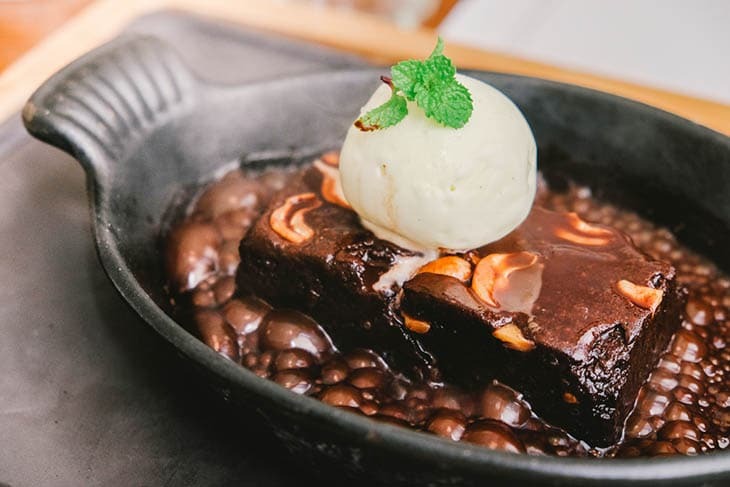 You will definitely love the twist that they could add to your desserts. Shot glasses will definitely provide perfect amount as well as allow you to serve in varied ways. Who wouldn’t want sundaes, right? So, the next time you will serve this kind of dessert, grab your shot glasses too. Put half of the brownie at the bottom of the large shot glass. Put the whip cream on the plastic bag then cut a bit at the corner and finally squeeze it to the shot glass. Add the cherries. You could chop them if they are too big or you could mush them together in order to make a compote-like mix. Put the other half of the brownie and top it with the whip cream and garnish using the coconut flakes. This one is indeed a great dessert during holidays! Put the agave syrup or honey in the plate and rim the shot glasses with it. Then you now add the crushed graham crackers to the rim. Next, combine the cake, strawberries and ice cream and blend them until smooth. Finally, fill up the glasses with the mix and add the whip cream on top. Very simple, right? Enjoy your delicious dessert in a shot glass. Over a medium heat in a saucepan, heat ½ cup of the whip cream until hot and add the chopped white chocolate then the peppermint extract. Make it cool through placing it in the freezer for about ten minutes and whisk halfway through allowing it to be a lot thicker. Beat the another half cup of the whip cream up until it becomes thick and put the chocolate mixture to it. Now, use shot glasses to serve. Place them in the refrigerator then serve cold. Add the peppermint candy pieces once ready to eat. You will definitely enjoy such a delightful kind of dessert especially once served in a shot glass. Always remember the fact that there is no standard measure when it comes to a shot glass. If still in doubt whether how many ml in a shot refer to the average shot glass which is 44 ml. 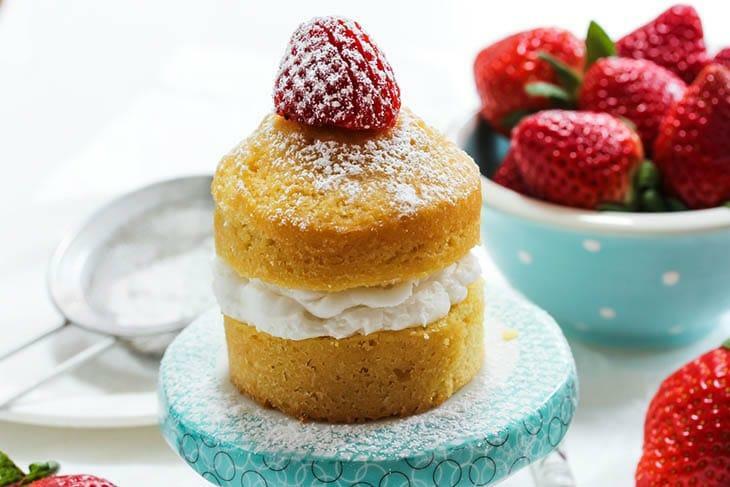 Along with that, always bear in mind that shot glasses have different uses and allowing you to make a unique dessert is just one. Indeed, a shot glass is something that must not be ignored. Watch this to understand more about shot glasses. We will be very happy to hear your thoughts about the article! Hit like and leave your comments below! You might also like: What Does Asparagus Taste Like? Know It Here!